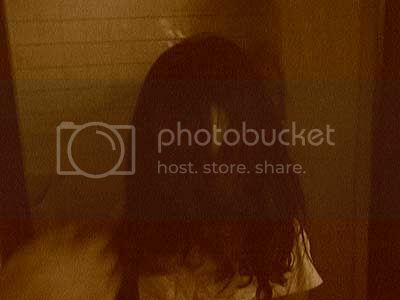 Call the satan is hantu kuntilanak from indonesia country this ghost in Bathroom is one of cozy place for ghosts. No wonder if she appears in this dark bathroom. Take a look at his messy hair. Don’t forget to clean your bathroom routinely, or she likes to stay here, doesn’t she?